The considerable growth in the number of sequenced genomes and recent advances in Bioinformatics and Systems Biology fields have provided several genome-scale metabolic models (GSMs) that have been used to provide phenotype simulation methods. Given their importance in biomedical research and biotechnology applications (e.g. in Metabolic Engineering efforts), several workflows and computational platforms have been proposed for GSM reconstruction. One of the challenges of these methods is related to the assignment of gene-protein-reaction (GPR) associations that allow to add transcriptional/ translational information to GSMs, a task typically addressed through manual literature curation. 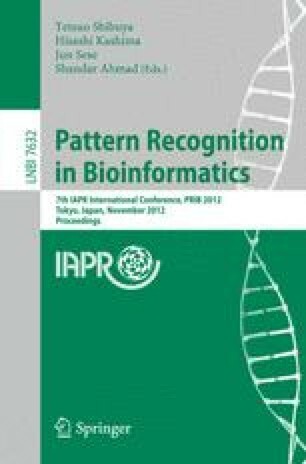 This work proposes a novel algorithm to create a set of GPR rules, based on the integration of the information provided by the genome annotation with information on protein composition and function (protein complexes, sub-units, iso-enzymes, etc.) provided by the UniProt database. The methods are validated by using two state-of-the-art models for E. coli and S. cerevisiae, with competitive results.